Tour Triangle by Herzog & de Meuron in Paris’s Porte de Versailles. 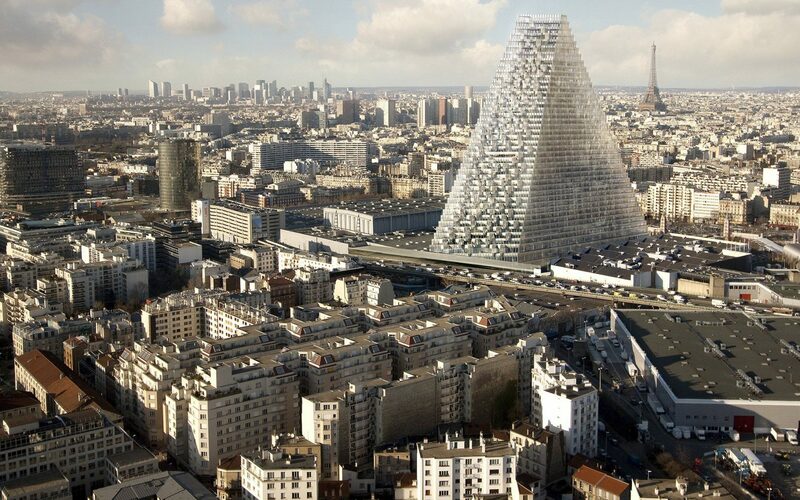 It’s a thrilling time for architecture in France. While the European nation is home to some of the world’s most beloved historic landmarks, like the Eiffel Tower and the Palace of Versailles, a new wave of buildings is radically transforming the urban landscape. From Bordeaux to Nice, acclaimed architects including Frank Gehry, Kengo Kuma, and Daniel Libeskind have all crafted stunning structures that are currently under construction. 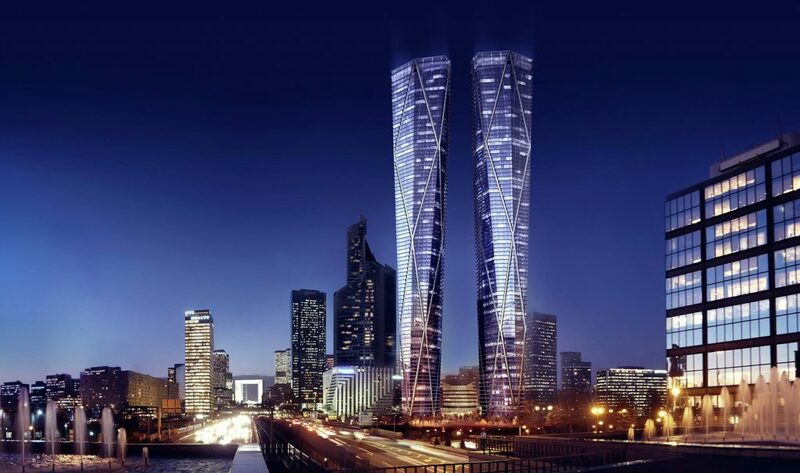 In metropolitan Paris, meanwhile, a slew of proposed developments emerged after Brexit, like Norman Foster’s enormous twin towers, which are slated to soar 1,059 feet above La Défense. 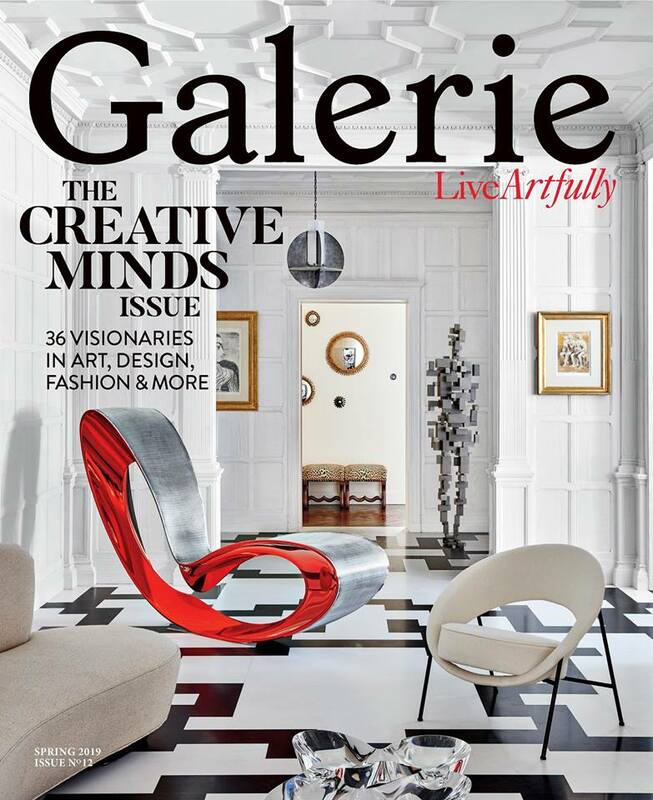 Read on for a roundup of some of the most dazzling buildings that will soon grace the country. 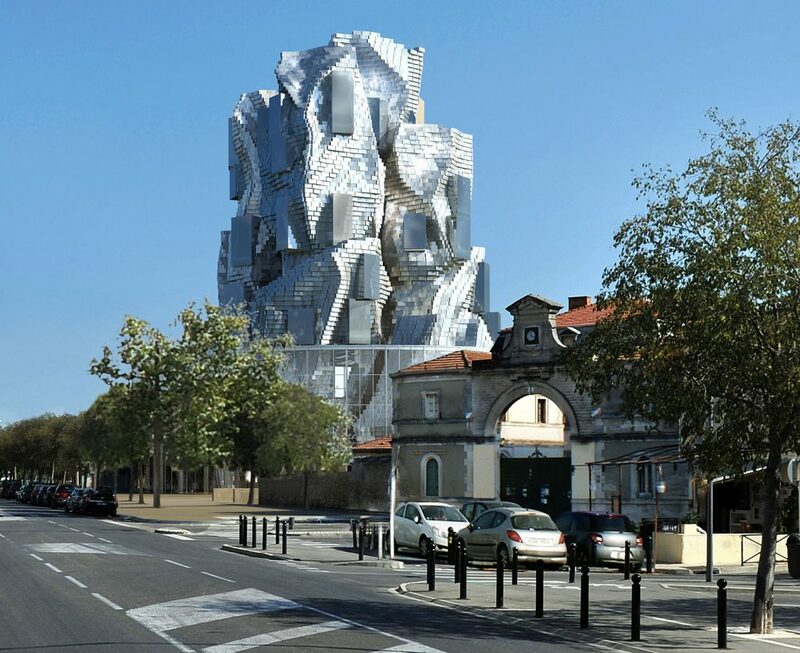 In 2010 esteemed American architect Frank Gehry unveiled his design for a 184-foot-tall glittering skyscraper in Arles, the historic village in the South of France that inspired some 300 works by Vincent van Gogh. 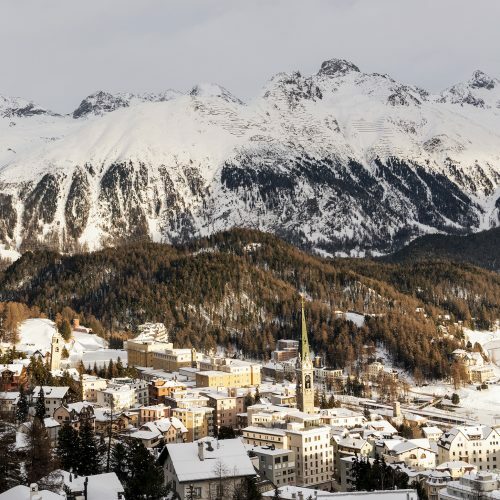 The edifice, which echoes the rugged topography of the surrounding region, anchors a rail depot turned arts center being developed by Swiss collector Maja Hoffmann. Dubbed LUMA Arles, the 15-acre campus comprises five industrial structures restored by Annabelle Selldorf plus Gehry’s tower, which will host educational facilities, exhibition spaces, and studios when it opens later this year. Exempt from Parisian height restrictions, the cluster of suburban high-rises known as La Défense saw a flurry of proposed developments after news of Brexit in 2016. 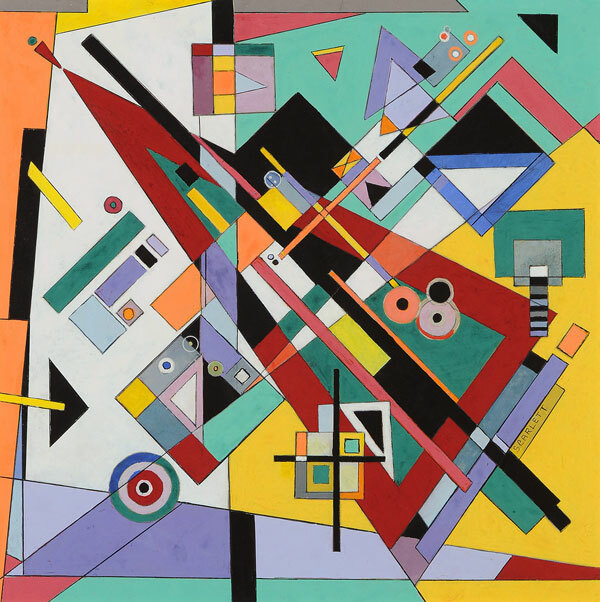 Among the planned projects was the soaring Hermitage Plaza, designed by celebrated architect Norman Foster. The six-building compound, set on a Seine-adjacent plot, is organized around twin skyscrapers that reach 1,059 feet—just under the height of the Eiffel Tower. Sleek apartments will fill the top floors, while a hotel, offices, amenities, and retail will occupy the lower levels. Slated to cost $3.5 billion, the glassy compound is due for completion in 2022, according to Foster’s website. Putting a modern riff on a classic architectural form, Pritzker Prize–winning atelier Herzog & de Meuron has devised a new landmark for the French capital. 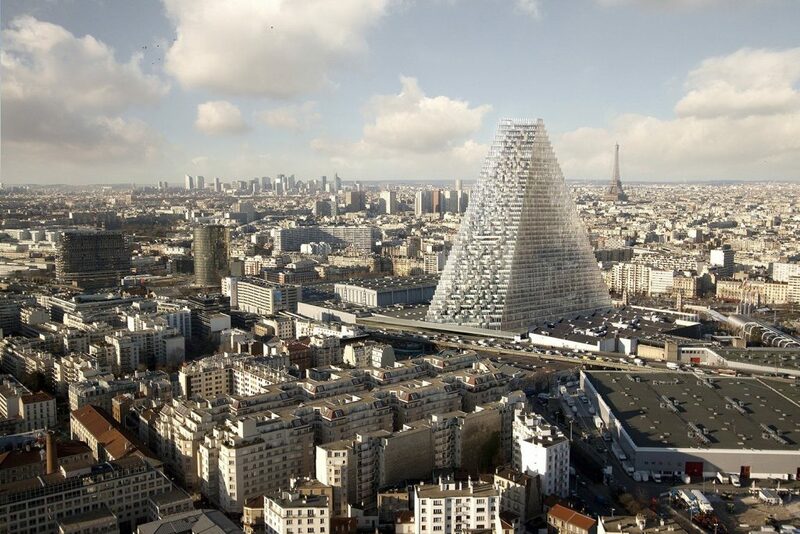 Located in the Porte de Versailles, in the 15th arrondissement, this 519-foot glass pyramid is destined to be the third tallest in the city (after the Eiffel Tower and the Montparnasse Tower). When it opens in 2020, the striking 43-story structure is slated to include a 120-key hotel, offices, and cultural space. For the charming seaside city of Nice, global talents have joined forces to design a new neighborhood called Joia Meìridia. 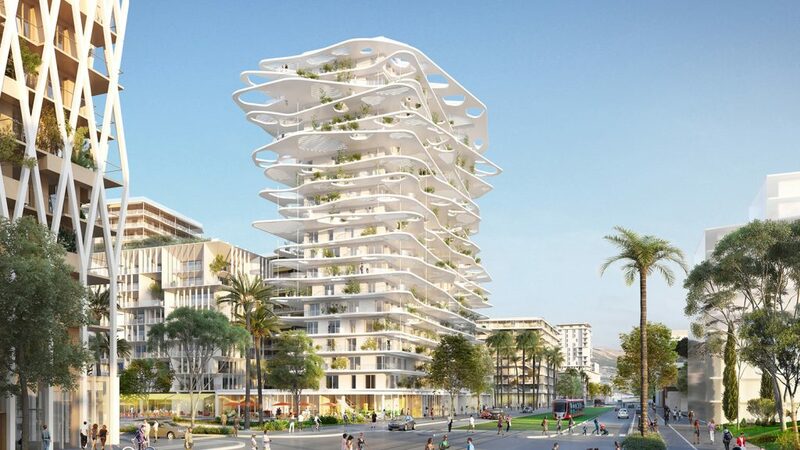 For his part, Japanese architect Sou Fujimoto dreamed up Méridia Tower, a 180-foot apartment building with undulating white balconies punctuated by organic cutouts. 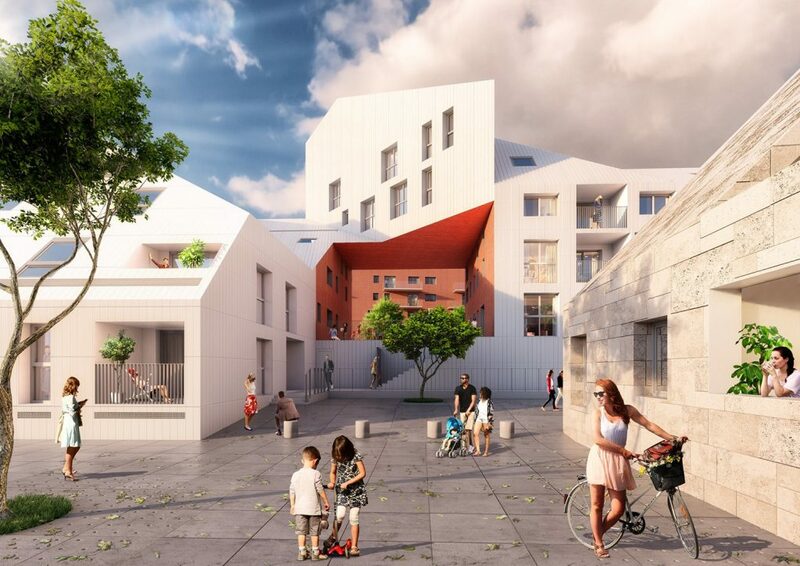 The masterplan for the enclave, which was devised by Lambert Lénack, will also feature a traditional town square and a wellness center when it opens in 2021. Popular Japanese architect Kengo Kuma has once again deployed timber to dazzling effect—this time on Paris’s Left Bank. 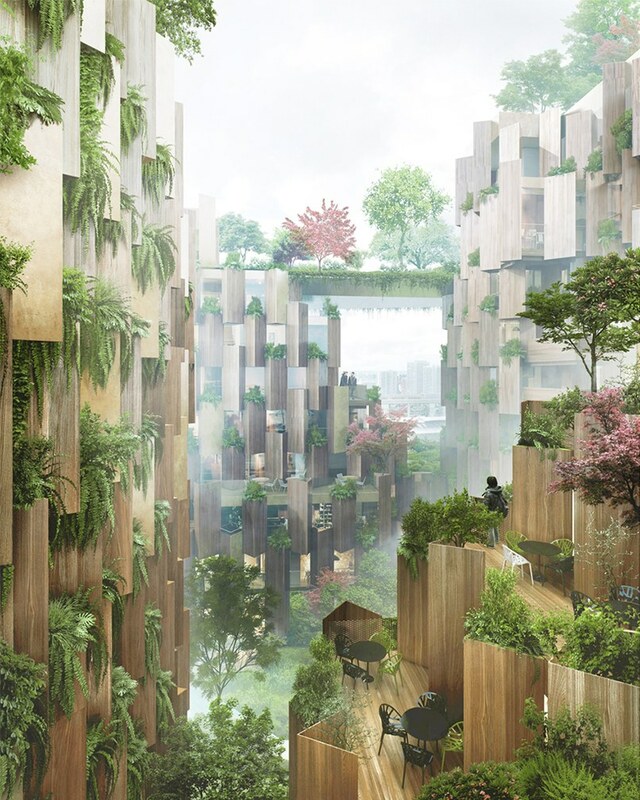 Dubbed the 1Hotel, his latest eco-luxury project is clad in a harmonious mix of overlapping wooden panels and metal fins, with pops of greenery climbing the façade to form a vertical jungle. The lush theme continues in the central courtyard, which appears as an urban valley and gives interior-facing rooms a transcendent view. It’s slated to debut in 2022. Innovative Dutch firm MVRDV recently broke ground on this 250,000-square-foot edifice next to Bordeaux’s World Heritage Site. Situated on a prime riverfront parcel, Ilot Queyries was designed in collaboration with local studio Flint, and will feature over 300 apartments, commercial space (including a glass-topped restaurant), and a lush courtyard. Strategic cutouts in the building allow for residents to take advantage of the natural light and river views. Expected to be complete in 2019, the compound forms the pilot project of MVRDV’s 86-acre masterplan for the neighborhood. 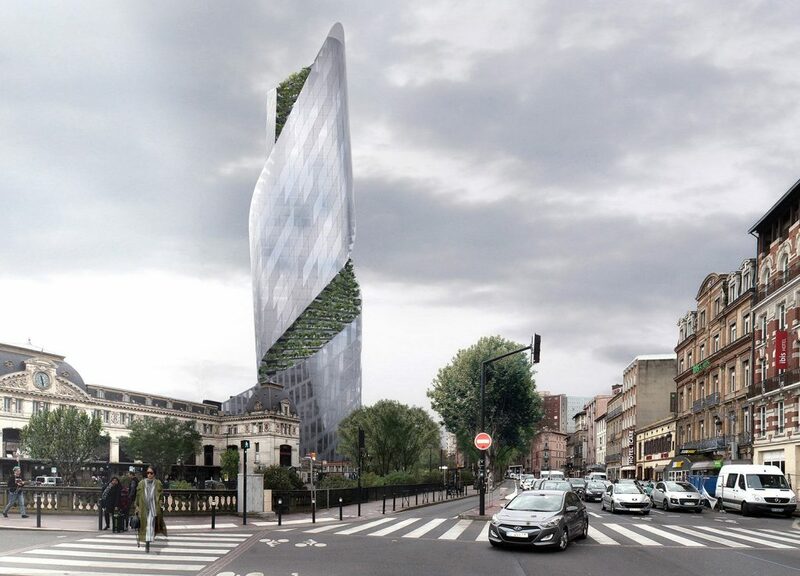 If all goes according to plan, France’s fourth-largest city will get its first skyscraper by 2022, and thanks to award-winning architect Daniel Libeskind, the 492-foot tower will be worth the wait. 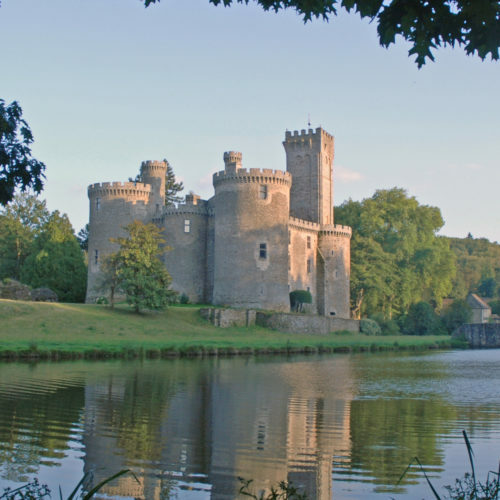 Echoing the city’s swiveling Canal du Midi, the tower’s torqued silhouette features a ribbon of greenery that snakes all the way to the top. Inside, find 120 apartments and over 100,000 square feet of office space, plus a Hilton hotel. The project was designed as a gateway to Toulouse’s burgeoning business district.